Description: G3 1997 US Tour Starring: Eric Johnson / Steve Vai / Kenny Wayne. 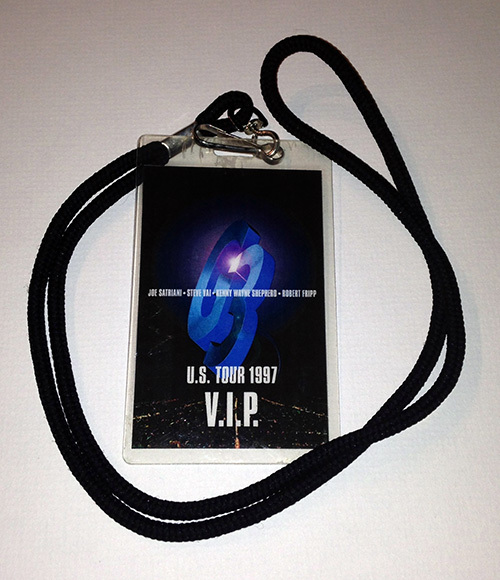 Shepherd Tour Laminate VIP Pass. Laminate comes with nylon landyard. 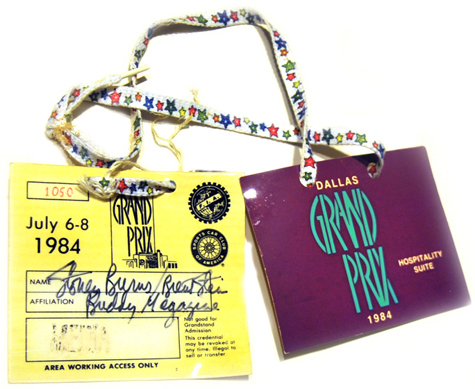 Description: Authentic 1984 Dallas Grand Prix Hospitality Suite Pass. Size: 5x6. Two pass with lanyard used at the July 6-8 1984 event held at the Fair Park in Dallas, TX. Item owned by Buddy Magazine Publisher, Stoney Burns. Note: Both items have normal wear. Been stored away since 1984. 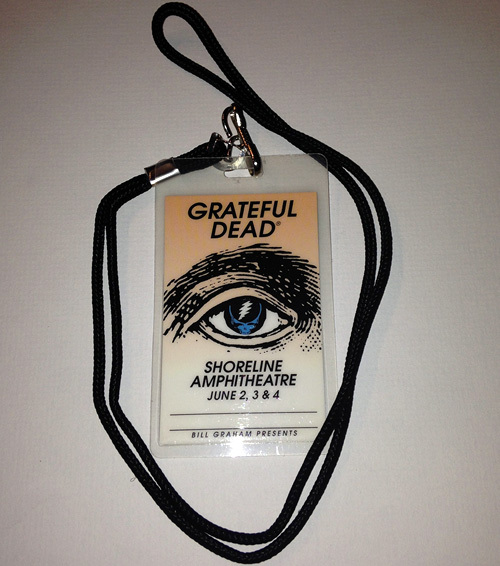 Description: 1994 Grateful Dead Tour VIP Laminate Pass. Laminate comes with nylon landyard. 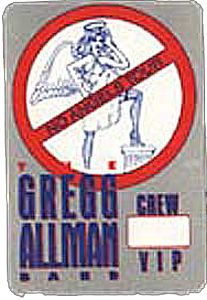 Description: 1988 Gregg Allman No Angel's Tour VIP Pass. Intact pass unused.